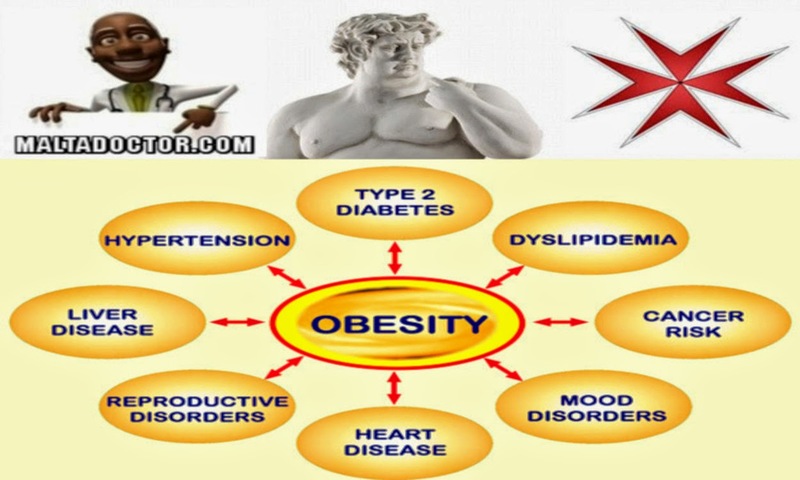 Malta Doctor - A Fully Licensed (and Comprehensively Insured) Private Medical Practitioner , currently based in the Sunny Maltese Islands of Malta , Gozo and Comino ; with Special Interests in Eclectic Health Tourism , Preventive Clinical Medicine , Political Healthcare Blogging and Holistic Informal Learning. Online Appointments Booking. Open Daily. Full Sunday Service. Highly Experienced in Wellness and Wellbeing. Foreigners Are Very (Very) Welcome.
. . . We May Soon Be Moving to a (Much) Larger and (Exceedingly) More Secure Premises . . .
. . . Kindly Watch This Space . . .
Use this handy online service when sending money abroad. Browse Here for a Repository of Online Assignments. Due to a Dramatic Increase in Worldwide (Online) Visitors , we are constantly Adding a Diverse Range of International Optimization Features to our (Basic) Media Network.
. . . So Do Patiently Bear with Us . . . Always Remember to Peep Here First concerning Up-To-Date Exclusive Sensational Headlines ; in relation to Fabulous Media Announcements , Juicy Political Pieces ; and (Utterly) Outrageous (Online) Horror Shockers. 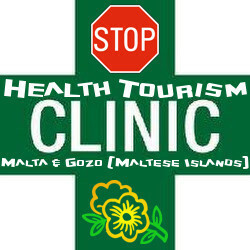 Web Visitors are Warmly Invited to Freely View the Official (Health Ministry) List of Government Hospitals ; in the Whole of the Maltese Islands. Malta Doctor Online Appointments Booking Scheduler. 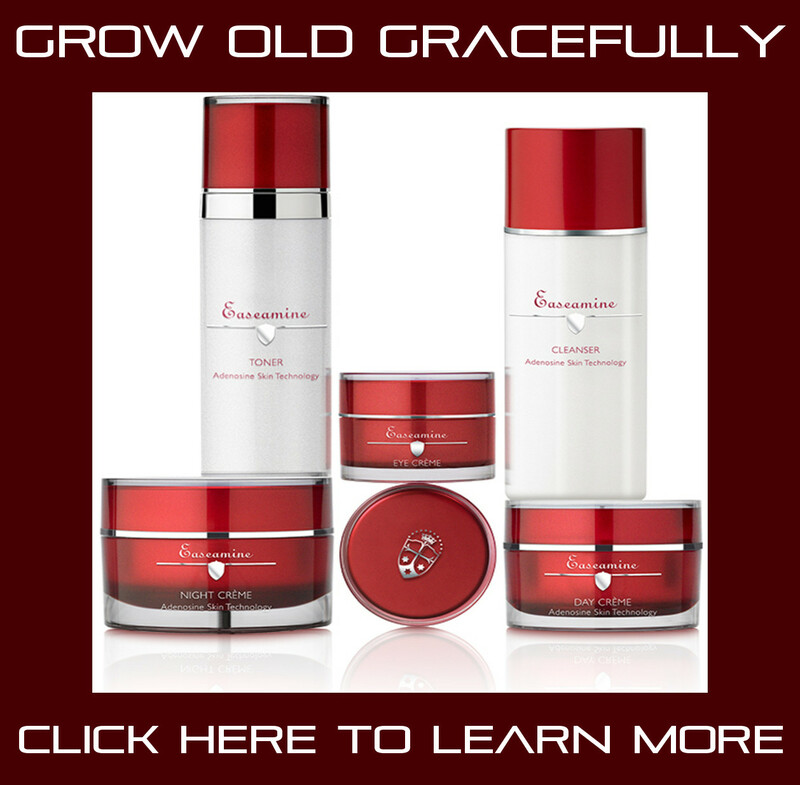 Reserve Your Consultations Online , 24 Hours a Day. Due to Wide Variations in Service , Please Kindly Click Here to Publicly Access the Official Government Pharmacy Roster for the Whole of the Maltese Islands. Feel Free to Publicly Access the Official (Statutory) List of Licensed Medical Doctors ; covering the Whole of the Maltese Islands. This (Pay - Per - Minute) Premium , Damage-Limitation , Phone Line is Primarily for Political (and Corporate) Leaders. It is 100% Anonymous ; and All Political (or Business) Conversations will be Treated with Utmost Discretion. Internet Surfers can now Freely Access the Official (Health Ministry) List of Government Health Centres ; covering the Whole of the Maltese Islands. 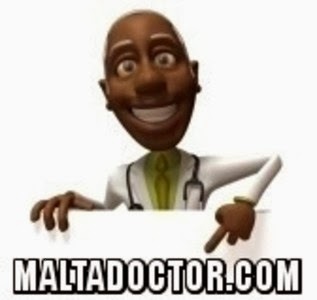 Malta Doctor - Online Medical Doctors Appointments Booking Service in the Maltese Islands. Travel theme. Theme images by piskunov. Powered by Blogger.